Creative Brief : Vander Berg Rentals needed a website to get the word out about their vacation rental and their apartment rentals. 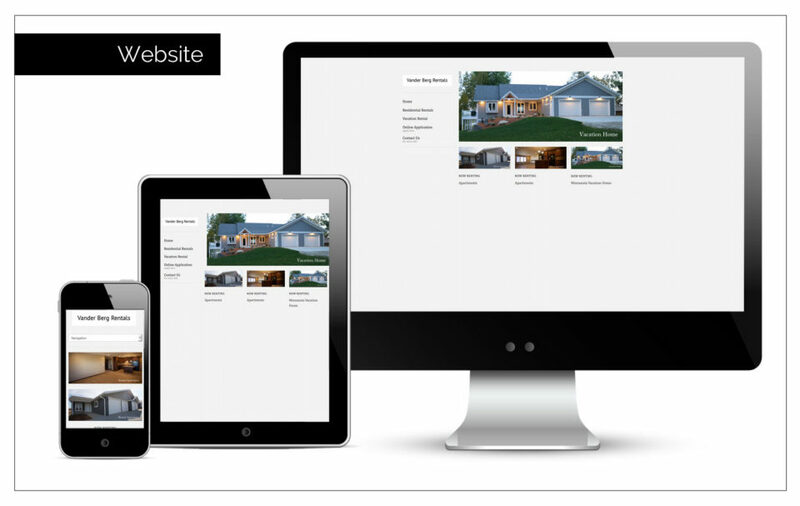 This website needed to display images, list rental specs and most importantly provide fillable application forms. The fillable forms help potential renters apply, connect with Vander Berg and even place a deposit down.